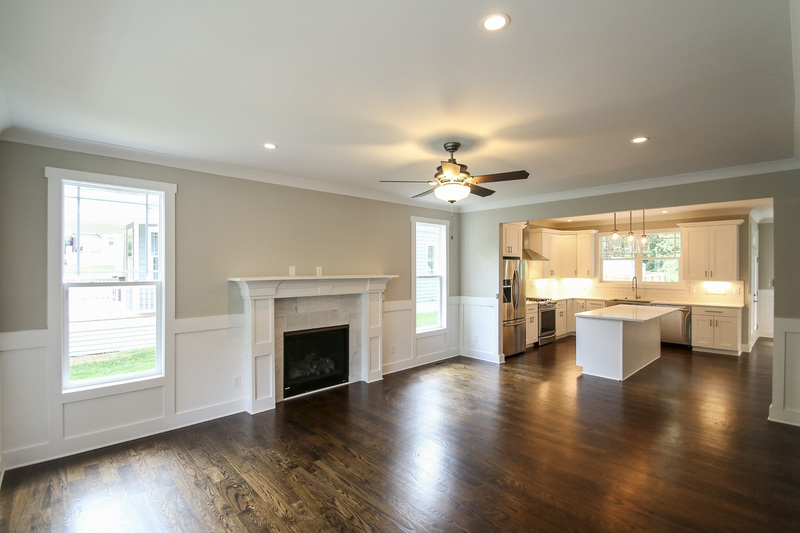 This new construction bungalow for sale is also just minutes to hot and happening NoDa! Beautiful kitchen with oversized marble island, perfect for entertaining! Covered deck off the kitchen and dining room will make you want to spend hours outdoors, when you can pull yourself away from the beautiful finishes inside! Two bedrooms upstairs sharing a jack & jill bath, and a master bedroom with well appointed bath featuring a granite topped double vanity, walk-in closet & access to a covered porch + a convenient laundry room. 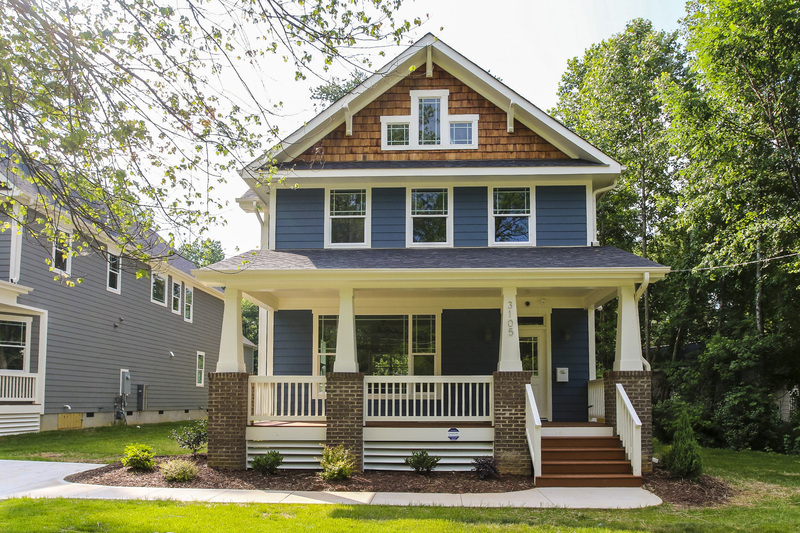 For more information on this Charlotte bungalow for sale located in the Plaza Midwood neighborhood, contact Savvy + Co. Real Estate agent Charles Major at (704) 617-8777.